NUEVA MEDICINA GERMANICA. 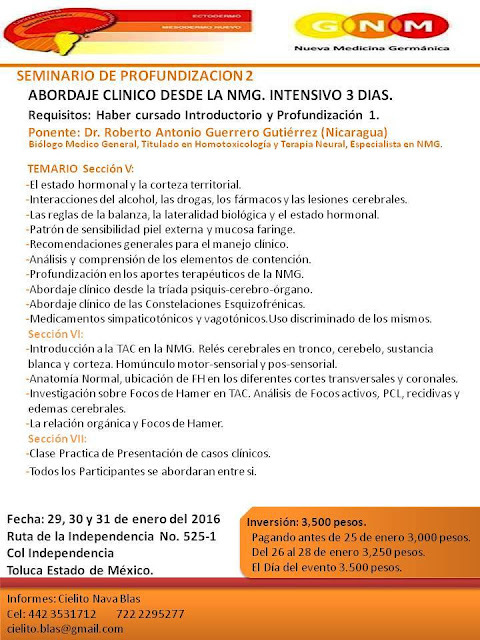 Dr. HAMER: SEMINARIO DE PROFUNDIZACIÓN II TOLUCA, MÉXICO. 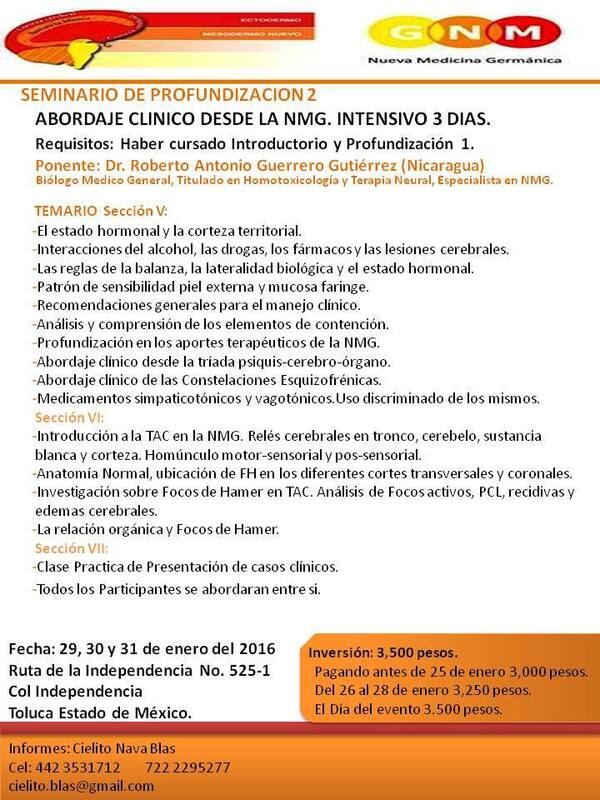 SEMINARIO DE PROFUNDIZACIÓN II TOLUCA, MÉXICO.